Houston Safe and Lock is the only locksmith in Houston where duplicate keys are obtainable, eliminating the ability of unauthorized duplication of your keys. 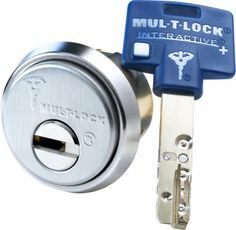 Houston Safe and Lock is has been an authorized dealer and service center for Mul-T-Lock locks and deadbolts longer than any locksmith in Houston. Featuring Grade 1 high security locks, Grade 2 high security deadbolts and Mul-T-lock Deadbolts, we are your local Houston locksmith service for key control and high security locks. Mul-T-Lock locks and Deadbolts feature key control system. Commercial and Residential properties can benefit from our experience as the leading Houston locksmith. 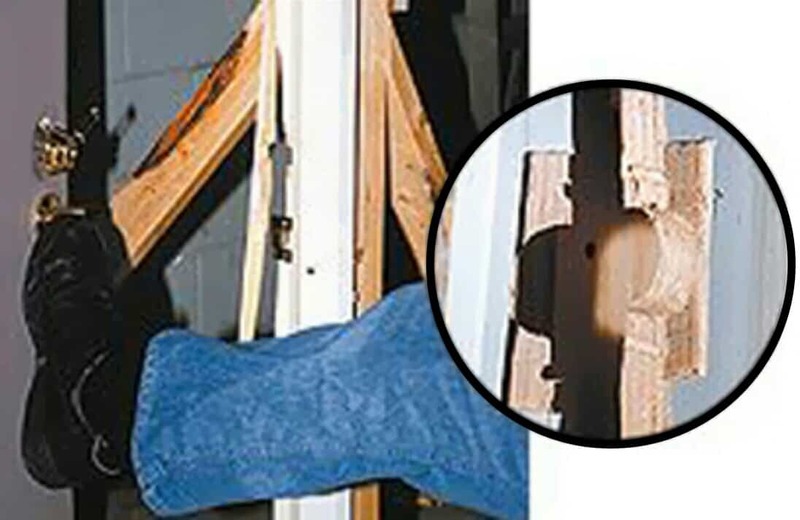 Contact Houston Safe and Lock for all your Mul T Lock needs. Visit our showroom located at 10218 Westheimer Rd., Houston, TX. 77042 or please call us 713-659-3951.